A. The holes are likely from woodpecker injury, but the tree may have some other issues. Has the tree been in a state of decline for a while? Perhaps branch dieback, leaf drop or other symptoms? If the tree is not already too far gone, you can try to deter further woodpecker injury by temporarily wrapping the trunk with chicken wire or hanging strands of mylar flash tape. Seven species of woodpeckers live in Indiana. Purdue Extension has a publication, https://extension.entm.purdue.edu/publications/ADM-5.pdf, that discusses how to identify woodpecker species, the kind of damage they cause, and ways to control them. A. 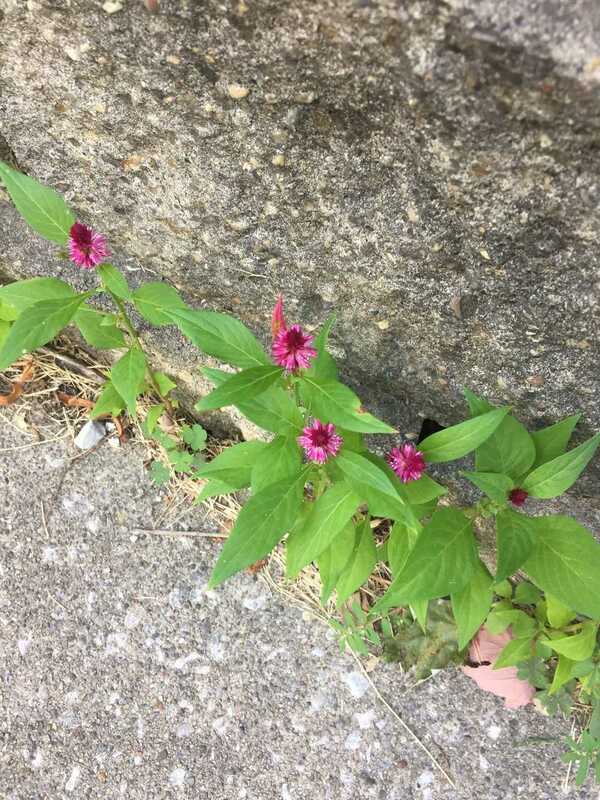 This looks to be volunteer seedlings from the annual bedding plant known as wheat celosia, Celosia argentea, such as “Spicata”, “Intenz” or “Ruby Parfait”.